Black-ish could be giving viewers another dope spinoff. According to Deadline, a Rainbow-focused episode will be the highlight of ABC sitcom’s fifth season. It will feature flashbacks to early events in her life in addition to serving as the potential gateway into a Black-ish prequel centered around Rainbow’s childhood. As fans know, the character played by Tracee Ellis Ross had a unique multicultural upbringing. This plus the theatrics surrounding her home life would serve as the show’s muse. Like the upcoming episode, the plot’s set in the 1980s and ’90s and will follow the franchise’s trend of using comedy to answer societal questions. The idea of a Bow-based spinoff has been tossed around since before the launch of Grown-ish. 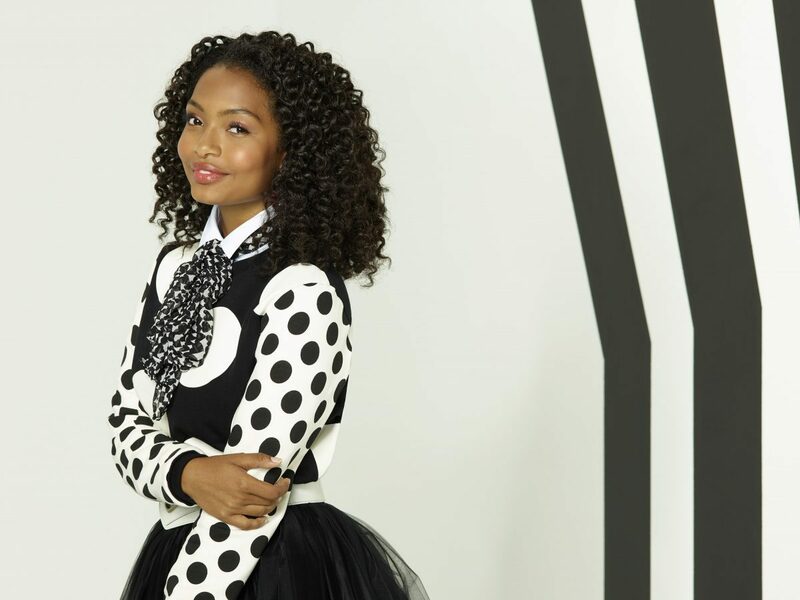 Originally, the series that follows the college maturation of the Johnsons’ daughter Zoey (Yara Shahidi) was pitched as a project about Rainbow and Zoey’s relationship. After critiques, it turned into the show it is today and quickly became a hit for ABC affiliate Freeform. Although no deals have been completed, Black-ish creator Kenya Barris is predicted to serve as an executive producers, with Ross likely to do the same. It’s unclear if the series would stay on ABC and its affiliates or follow Barris to his new home at Netflix. Either way, the success of both Black-ish and Grown-ish combined with the popularity of Tracee Ellis Ross are perfect ingredients for an instant fan-favorite. Saturday Night Live alum Chris Parnell, Emily Arlook (The Good Place), and Trevor Jackson (American Crime) have been tapped as series regulars on the comedy, joining previously cast Shahidi and Deon Cole. Parnell and Jackson will reprise the roles they originated in the planted spinoff episode of black-ish, while Arlook plays the role originally played in the black-ish episode by Mallory Sparks. 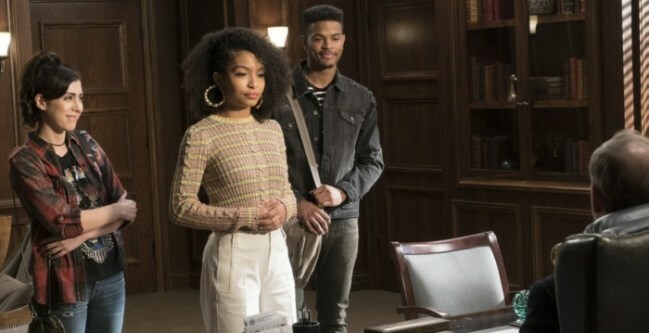 The series, from ABC Signature Studios, will start production next month and is set to premiere early 2018 on Freeform and the Freeform App .grown-ish follows the Johnson’s eldest daughter Zoey (Shahidi) as she heads off to college and quickly discovers that not everything goes her way once she leaves the nest. Deon Cole plays Charlie, Dre’s eccentric and unpredictable co-worker at Stevens & Lido. Arlook plays Miriam, a freshman know-it-all at Southern California University with a no holds barred attitude. Parnell plays the dean of Southern California University. Jackson will portray a socially-conscious sophomore at Southern California University. Barris, Anthony Anderson, Laurence Fishburne, Helen Sugland and Brian Dobbins are executive producers of the series. grown-ish is one of two upcoming single-camera comedy series on Freeform, along with Alone Together. After watching the backdoor pilot during this last season of ‘black-ish,’ I can’t WAIT to see more!